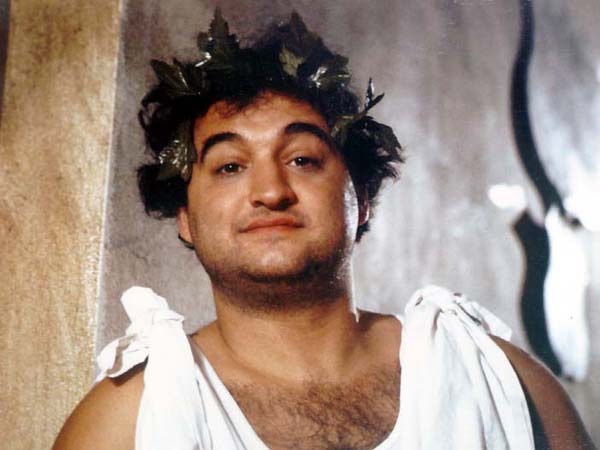 VooDoo Hash House Harriers » Blog Archive » #254 – TOGA! TOGA! TOGA! #254 – TOGA! TOGA! TOGA! I come to teabag the hare, not to praise him. And grievously shall all AWESOMES drink for it. Bring: $1, 6+beers, cask of wine, olive branch, Olive Garden, Napoleon complex, backstabbing virgins. © VooDoo Hash House Harriers 2012 - All Rights Reserved.